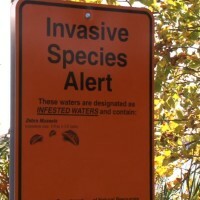 Aquatic invasive species, or AIS are a nuisance for our lakes. They ruin the lake health as well as interfere with the how we use our lakes. AIS have become especially a major problem for live bait fisherman who say the Department of Natural Resources restrictions have driven harvesters out of the industry. The DNR held a round table discussion to get the perspective of bait harvesters from around the state. They chose Baxter as a central location. Before today’s meeting the DNR did some research about how the bait fishermen harvest their bait. The bait fishermen say they’re the seed for Minnesota’s lake-based economies. 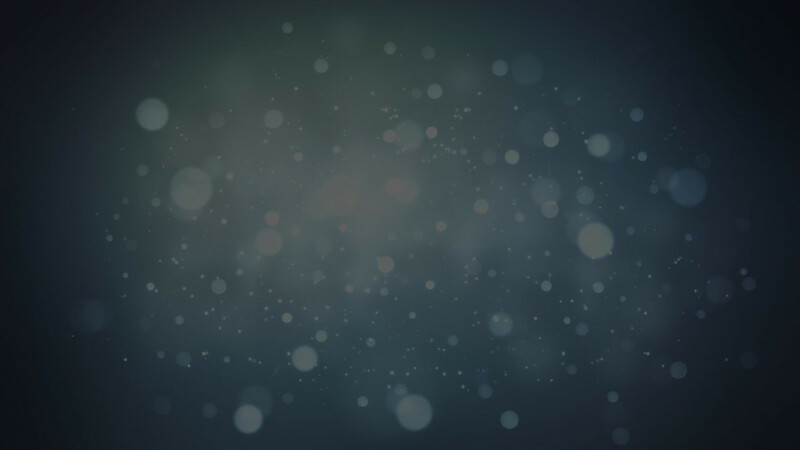 And without them there wouldn’t be as thriving of a tourist industry in Minnesota. 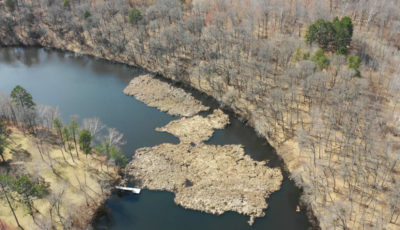 They also say they know their livelihood depends on protecting the well-being of Minnesota’s lakes and think the AIS problem is coming from another source. And those are the ones who should see more regulations. 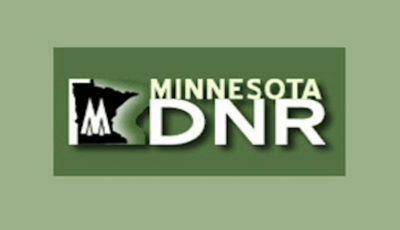 The DNR says they’re going to have a couple more similar meetings across the state before deciding on new regulations that should work better protect our lakes against AIS without over regulating the bait fishermen.